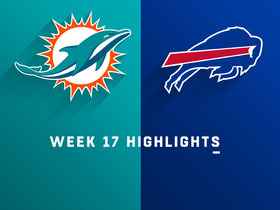 The Bills enter the season finale against the Dolphins with the second-ranked total defense (298.7 YPG). 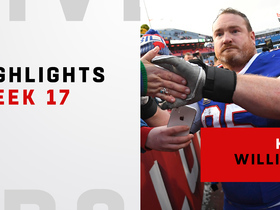 The Bills enter their Week 16 game against the Patriots with the second-ranked total defense in the NFL (292.2 YPG). 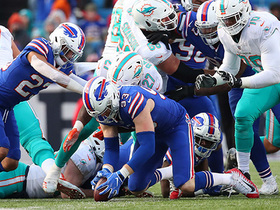 Buffalo's defense forced two turnovers and kept the Jets to just 248 yards of offense despite Sunday's 27-23 loss. 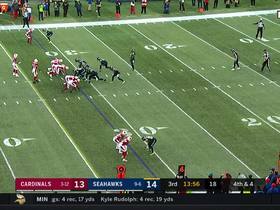 The Bills enter Week 14 with the league's second-best total defense (294.2 YPG). 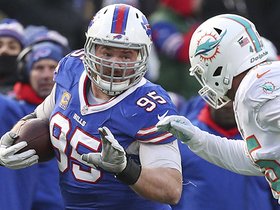 The Bills enter Week 13's divisional contest against the Dolphins with the league's second-best total defense (305.0 PPG). 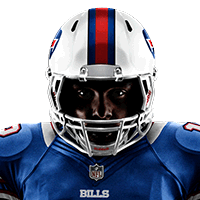 Buffalo ranks second in the NFL in total defense (302.2 YPG) ahead of their Week 12 game against Jacksonville. 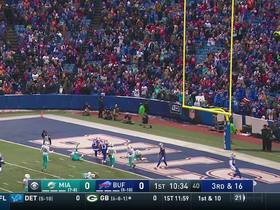 Bills linebacker Tremaine Edmunds is dealing with a concussion as Sunday's game against the Jets looms in the distance. 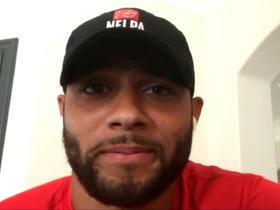 Buffalo Bills safety Micah Hyde offers his thoughts on Green Bay Packers quarterback Aaron Rodgers' leadership and how his relationship was with Rodgers. 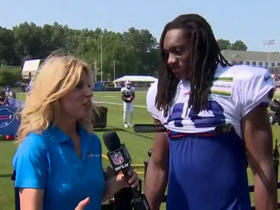 Bills rookie linebacker Tremaine Edmunds talks about his first training camp, training with linebacker Lorenzo Alexander and getting to play in his first NFL game on Sept. 9th. 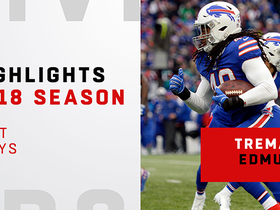 Watch the best plays from Buffalo Bills linebacker Tremaine Edmunds' rookie year. 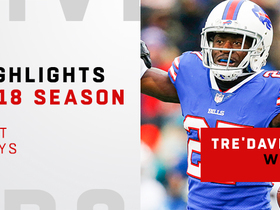 Watch Buffalo Bills cornerback Tre'Davious White's best plays of the 2018 season.